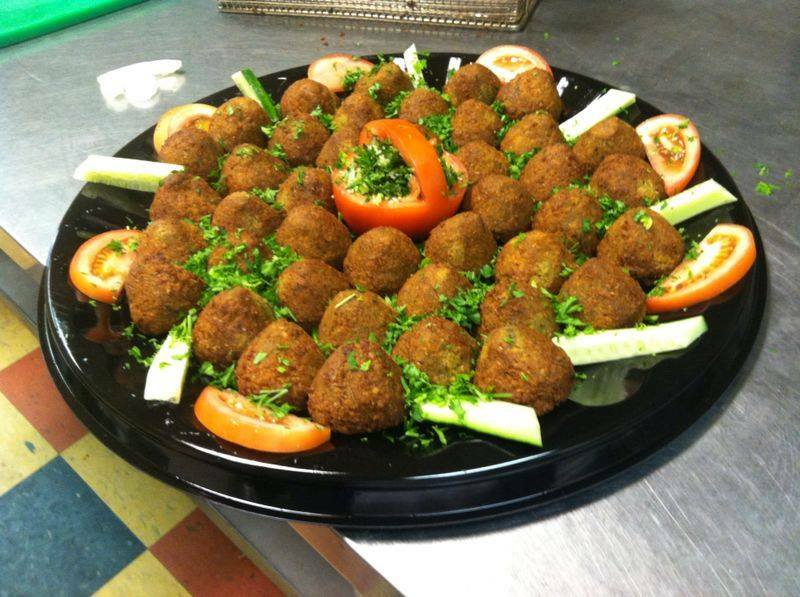 The Freshest Mediterranean Food in Toledo. 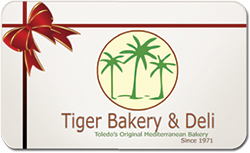 Welcome to The Tiger Bakery Family! 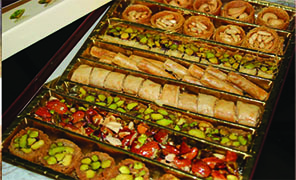 We were the first bakery of it’s kind in the region, and remains to serve great tasting, healthy and authentic food from the Mediterranean region. 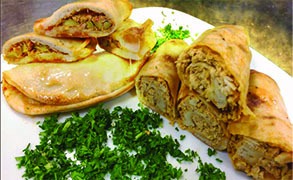 We offer a friendly and inviting atmosphere, whether you decide to dine in or take out. Most of our entrees contain no animal fat, are high in protein and fiber. We start with the freshest vegetables available, use the finest quality herbs and spices to make delicious authentic salads and dishes. Many of our selections conform to the Vegan diet. Our food is offered at the delis of fine grocery stores around Toledo, in addition to our two store locations. Now offering online ordering and delivery via UberEats here! 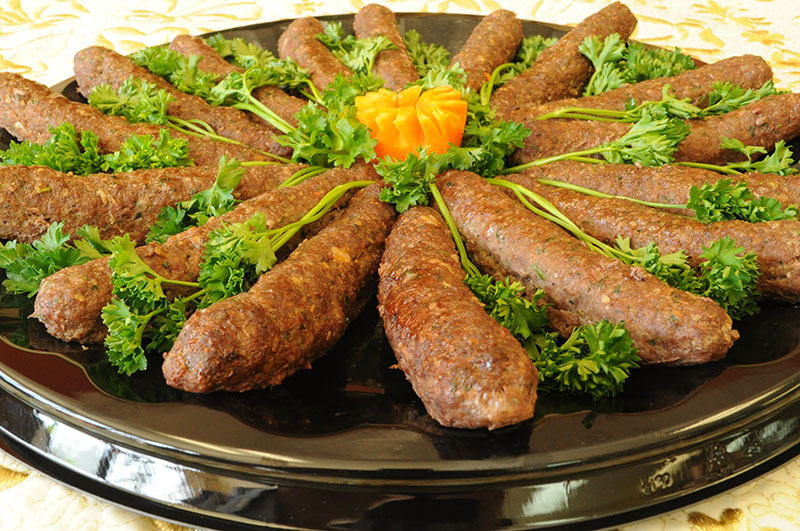 The best Lebanese food in the city! We love both of you Ahmudas. You have the best Lebanese food in the city, and you are smart, kind and good people too.